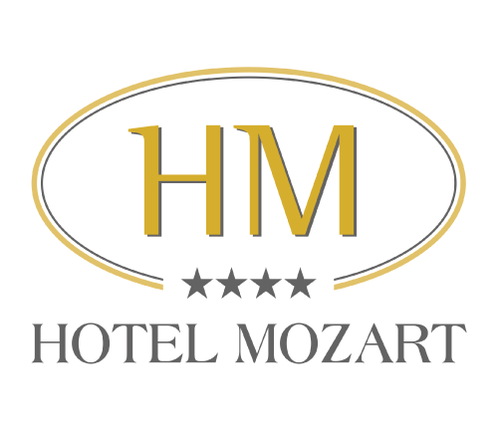 Hotel Mozart is located just 600 metres from Milano City and Milan's MiCo Congress Center, one of the most important business and commercial destinations in the city. 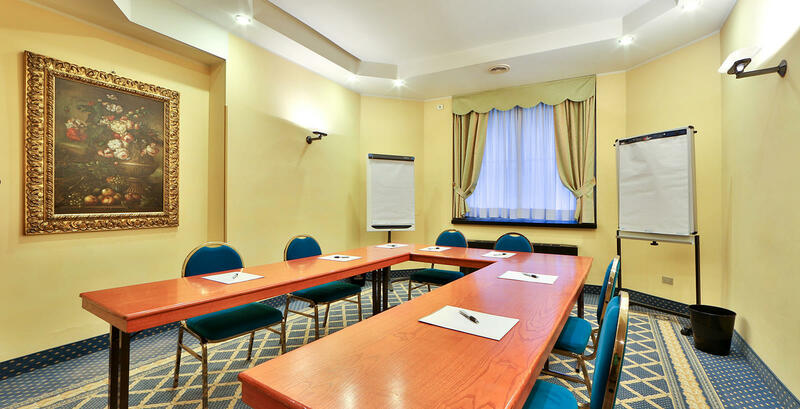 For guests who wish to hold an onsite meeting or conference, our 4-star business hotel offers a comfortable and elegant meeting room in Milan accommodating up to 20 guests. This event venue is equipped with moveable seating and technical equipment, such as a projector, screen and Wi-Fi connection, and we are happy to provide additional materials upon request. Guests can also use the lobby multimedia center, which features a computer with ADSL connection, a printer and a scanner. Coffee breaks and small snacks are provided between meetings and business lunches upon request.